The game will release on July 3 for PS4, Xbox One, and PC. 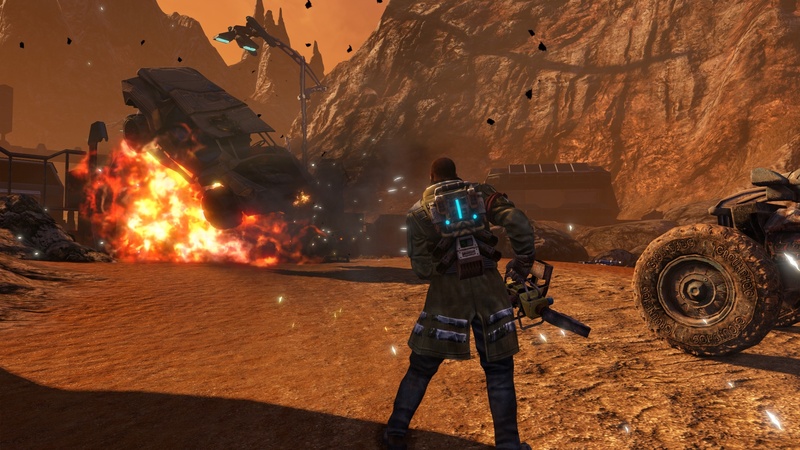 The release date for Red Faction Guerrilla Re-mars-tered has finally been revealed and you will be able to get your hands on the game soon enough. The game is set to release on July 3 for the PC, PS4, and Xbox One. Along with the release date, a new announcement trailer has also been revealed. 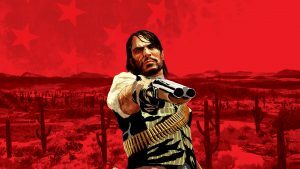 Furthermore, details regarding the game’s performance of the PS4 and Xbox One consoles have also been shared by THQ Nordic. This remastered edition will feature fully reworked graphics, improved shadow rendering, and other such technical changes. On the PS4, the game will run at 1080p at 60 fps. 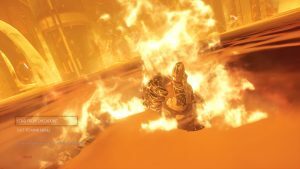 On the PS4 Pro, the game will run either at 1500p at 60 fps, on the Xbox One, the game will run at 900p at 60 fps and on the Xbox One X, it will run at 1800p at 60 fps. You can check out the new announcement trailer below.